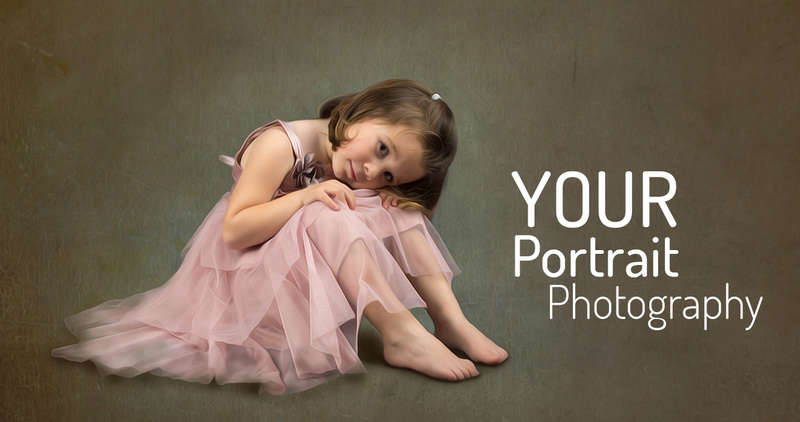 Whether we photograph babies, children, young adults or the more mature, all of our images become instant classics and we know that when you first see your completed piece you’ll be delighted with how you look. You’ll be guided through the entire creative process, from choosing your clothes through to selecting from our range of print sizes, finishes and framing options. Your amazing portraits will be finished as the highest quality prints onto fine art paper, canvas, aluminium, or acrylic and designed to fit perfectly into your home. Print prices start at £115 and with a shoot fee of just £100 you can own a great piece of art, with real sentimental value, for a lot less than you think.